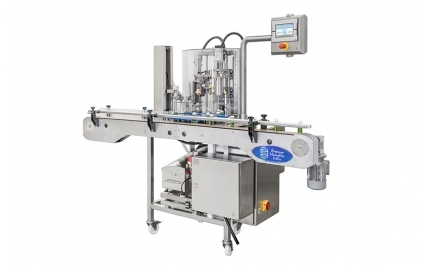 An automatic filling and capping machine which provides many advantages for customers compared with traditional inline packaging systems. 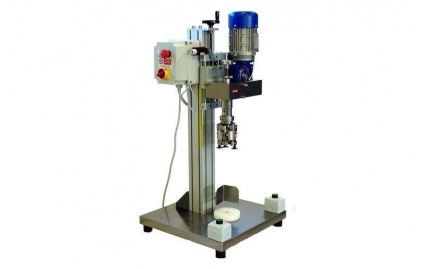 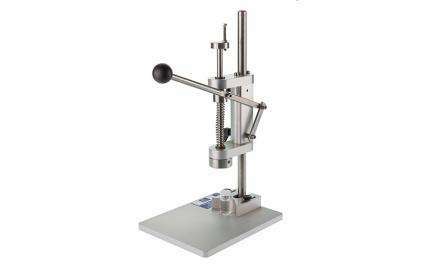 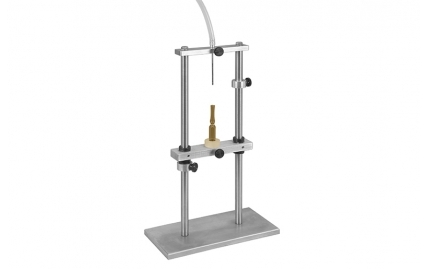 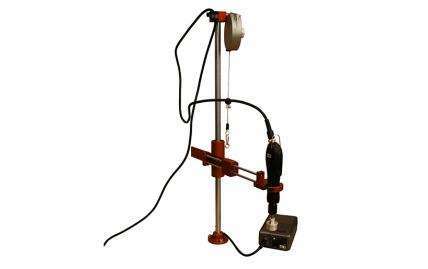 A ROPP bottle capping machine designed to efficiently apply aluminium ROPP caps. 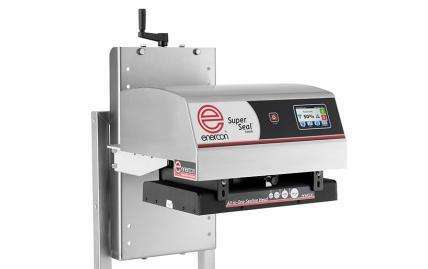 A semi-automatic bench mounted capping station suitable for small to medium batch production runs of varying containers. 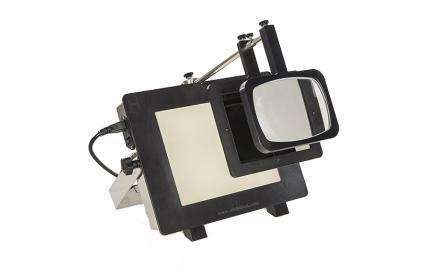 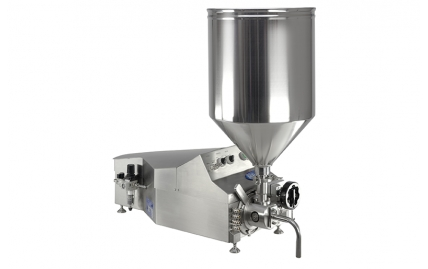 A semi-automatic volumetric filling machine, designed to work as well with chutney as it does with rose water or date syrup. 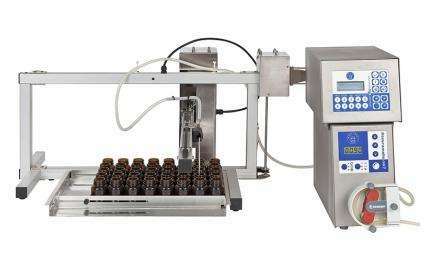 Designed to enable the easy fixing of press-on lids to glass or plastic bottles. 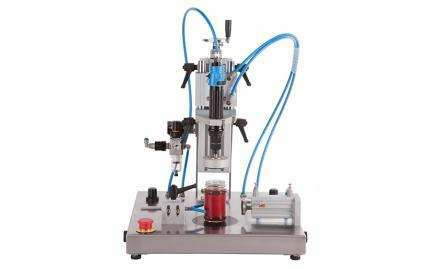 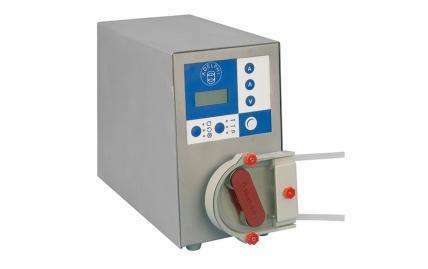 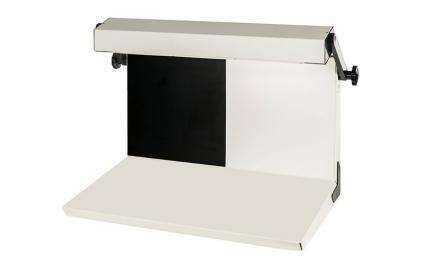 A pneumatic capping machine designed to efficiently apply twist-off caps at a rate of up to 500 per hour. 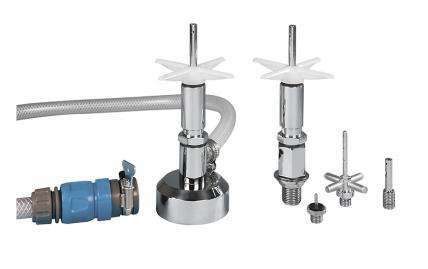 Designed to stop leaks, enhance shelf life, provide tamper evidence and preserve freshness.